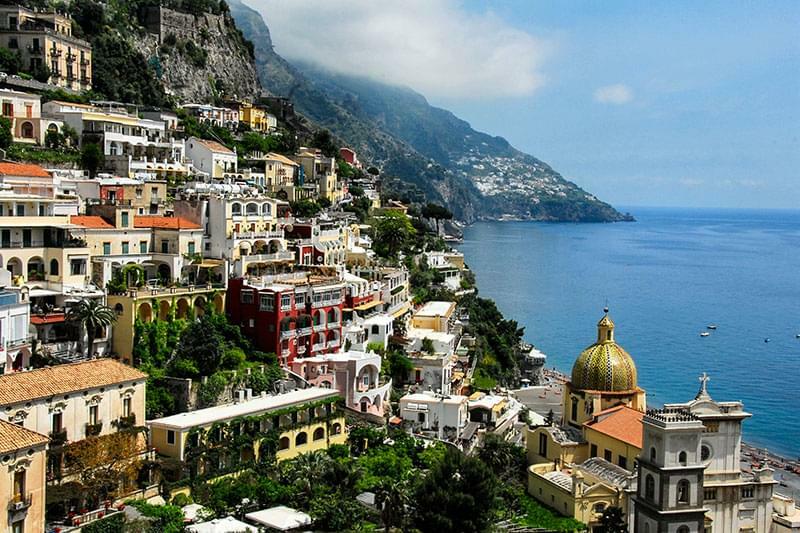 This province epitomises the 'garden of Italy' label that the region of Campania is renowned for. With high peaks (the highest is Monte Mutria at 1822 metres), forests, plains and valleys, rivers and springs it is green, rich and fertile. The lower areas are covered in olive groves, vineyards, orange groves and endless plots of land with vegetables planted in the rich, red soil. 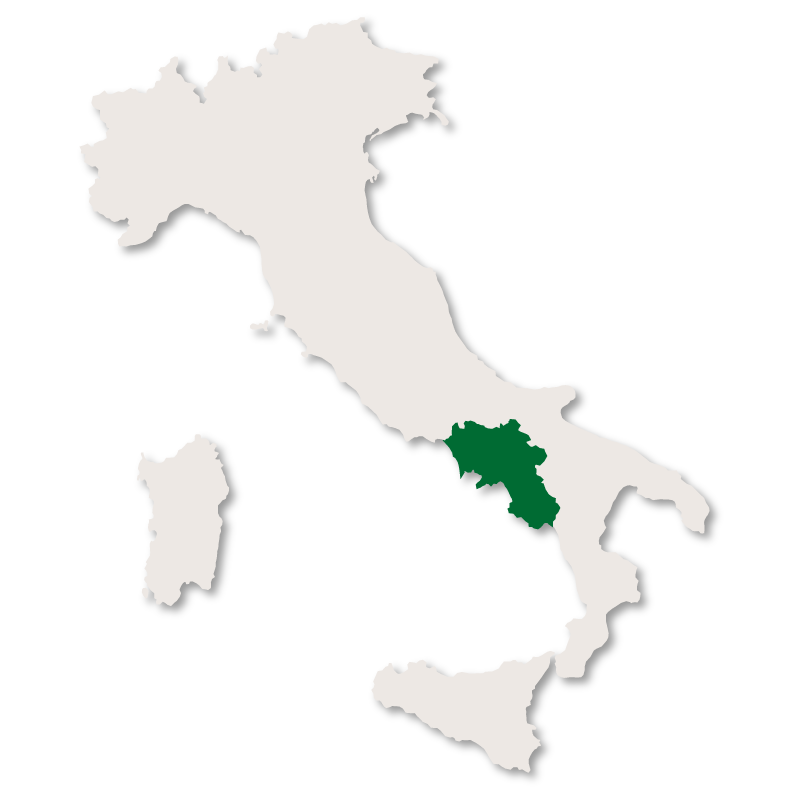 Wine and olive oil is produced here as well as an abundance of vegetables which are sold throughout Italy. 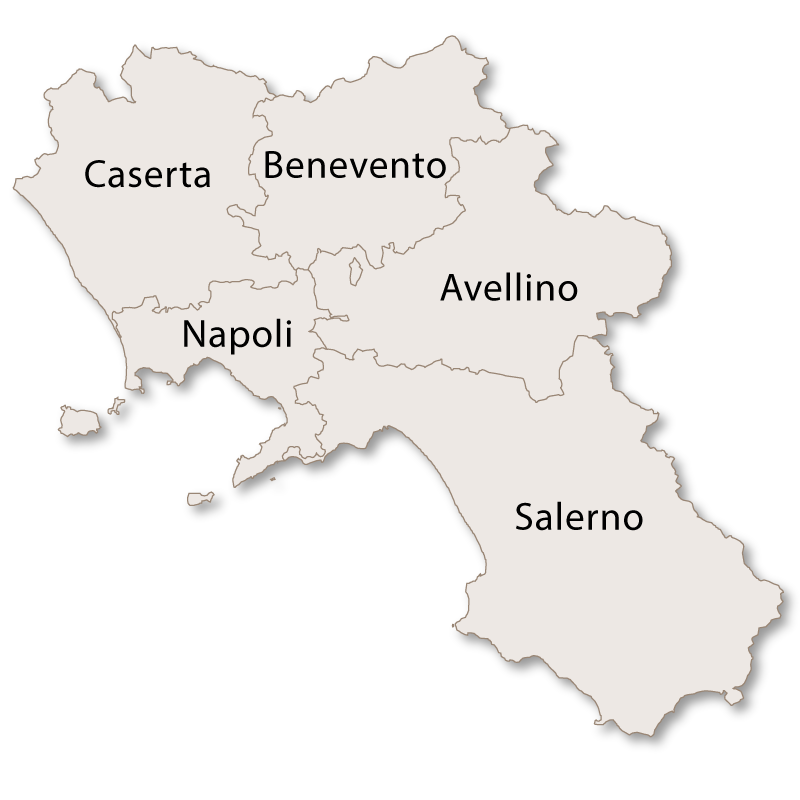 Benevento is the capital of the province of Benevento in the region of Campania, Italy. In common with the rest of this region it has been heavily damaged by earthquakes as well as being devasted by allied air raids during World war II. Surprisingly, and luckily, it has managed to preserve many of its beautiful historic buildings and it is a very pleasant and interesting city to visit. There is an ancient and very well preserved theatre which was erected by Hadrian before being extended later. With a diameter of 90 metres it had a capacity of well over ten thousand. It is still used as a theatre and regularly hosts plays, music, opera and dance performances. The Santa Sofia Church has recently become a UNESCO World Hertiage site due to its artistic and cultural significance. The remains of a large covered passageway (cryptoporticus) known as the ruins of Santi Quaranta is 60 metres long and is considered to be only a small part of the original. It is believed that the whole structure was once somewhere in the region of 520 metres in length. The Cathedral of Santa Maria Assunta which dates back to the 9th century but was rebuilt in 1114. It has bronze doors with bas-reliefs which are an excellent example of Romanesque art. Rocca dei Rettori, the castle of Benevento, stands at the highest point of the city. 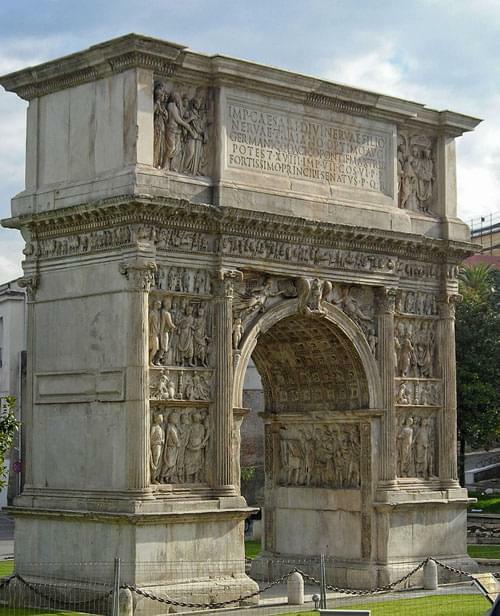 The Arch of Trajan which is part of the original walls of the city and was once the main entrance into it. The reliefs on its surface depict the civil and military accomplishments of the Emperor Trajan. Sant'Ilario is located very near to the Arch of Trajan. This is a very old, small building which dates back to the 6th century. The Palazzo di Paolo V which dates back to the 16th century. 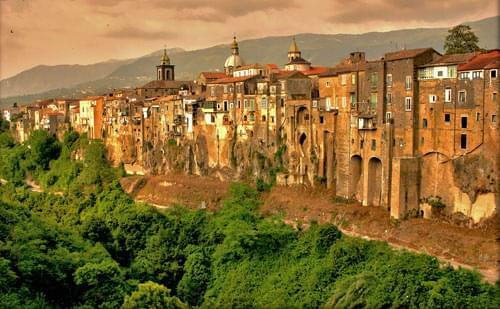 Only 10km from Benevento this green, mountainous town has a rich history which date back to 500 BC. Due to its strategic position it was once an important centre for the Romans, Goths, Byantians, Muslims, and Lombards. The town has a palace, the Palazzo Ducale which has been sympathetically restored and refurbished. It is possible to hire it as a location for weddings, parties and conferences. There are several pretty churches, including the church of Saints Nicola and Rocco and the Santa Croce Church. There is a Bell Tower, not attached to any church, which is situated in the main square. 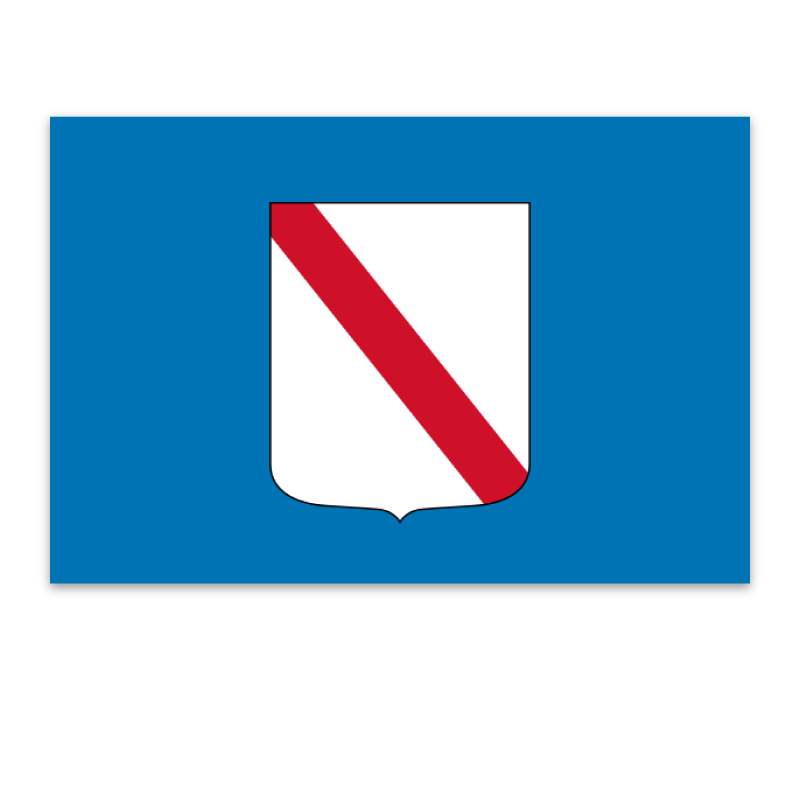 The symbol of the village is a 16th century Tiglio (Linden) tree which is also in the main square. 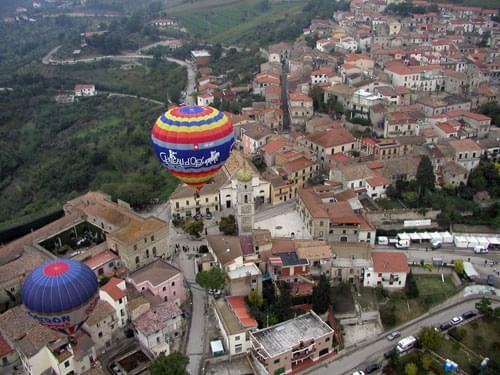 Every October a large and popular Hot Air Balloon Festival takes place in Fragneto Monforte and is well attended by both Italian and foreign crews. Although once an important city situated on the road between Benevento and Capua, Montesarchio does not have a very high historical status and nor is there much accurate information. The D'Avalos Castle which was later turned into a prison by the Bourbon kings of the Kingdom of the Two Sicilies. The Abbey of St. Nicholas and the Church of St. Francis. There is also a very old marble fountain in the main square of the town. Originally a Samnite settlement this mountain village has a rich history and makes an interesting excursion. On hot summer days it is a good place to visit as, due to its altitude, the air is always fresh and the gentle breeze is revitalising. There is an excellent geo-paleontological park with an attached musuem with some interesting and important fossils. 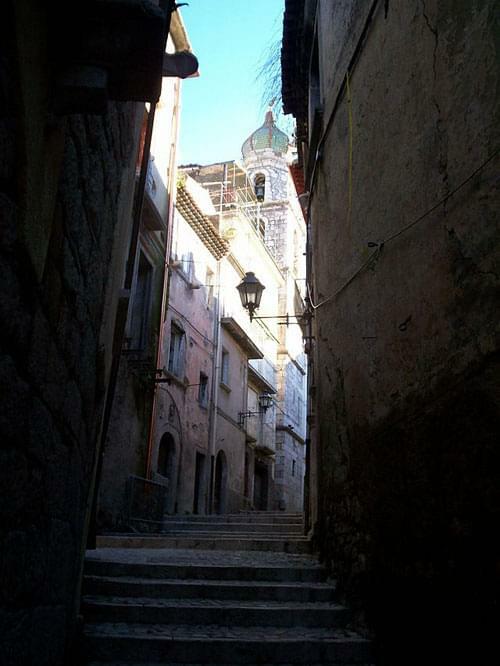 The major part of this old historical town is only accessible on foot along narrow streets which are interconnected by many sets of steps. It is now sparsely populated as many of the residents prefer an easier life in modern apartment blocks with every day facilities close by. 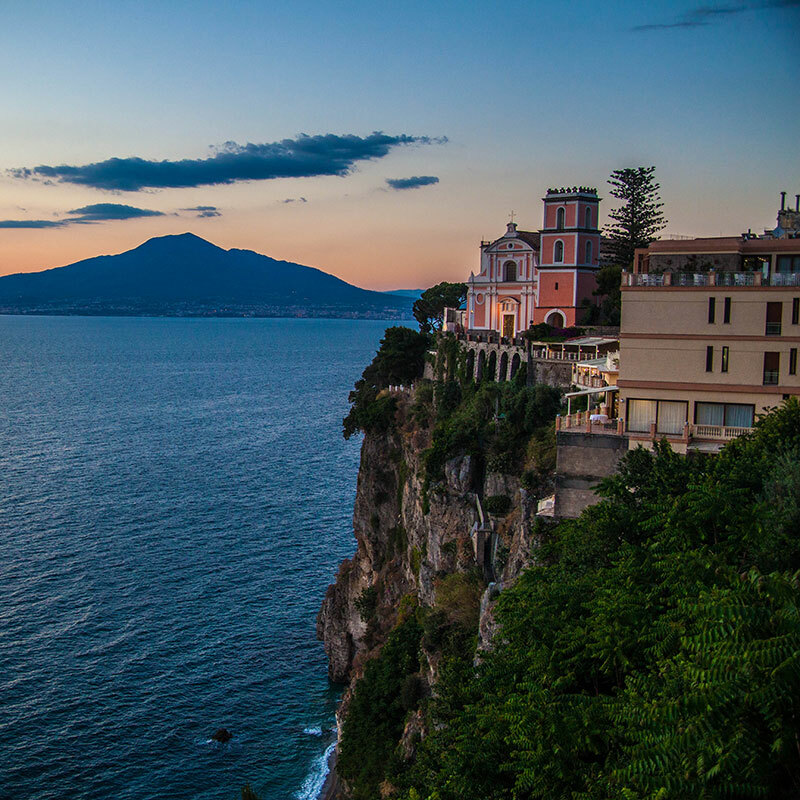 Recently people from larger cities such as Naples have started buying some of the properties to use as holiday homes. The village is completely dominated by a solid, medieval castle and on the fertile land just below the village is one of the biggest Cooperative vineyards in Europe. 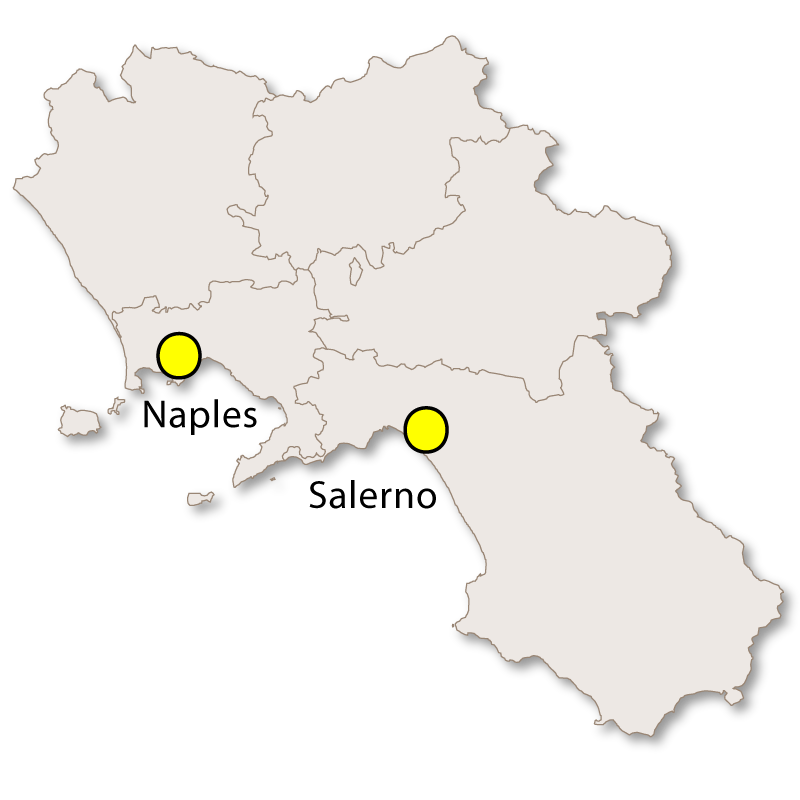 The well known Guardiolo and Sannio wines are produced here. Every seven years Guardia Sanframondi holds a penitential rite (riti settennali di penitenza) in the honor of the discovery of a statue of the Madonna and child which was found in a field many centuries ago. The town is split into four and each quarter organises parades depicting both the old and new testaments as well as the lives of the saints. The processions also include flagellation where the participants beat their backs with a cane. This is another pretty mountain willage with a couple of interesting religious buildings and a 12th century medieval tower. The town of San Marco dei Cavoti is famous in Italy for its production of Torrone which is a nougat type sweet traditionally eaten at Christmas. The castle, which was used as a Ducal Palace. The 10th century Cathedral which has been recontructed many times. The 10th century church of Santa Menna and the 13th century churches of St. Francis and Annunziata, the latter of which has a gothic exterior and houses some 15th century frescoes. A small village which is internationally famous for its production of Solopaca red and white wine. Well known for its healing, sulpher springs, Telese Terme was once an ancient Samnite town which was captured by Hannibal in 217 BC.